as i walked into garment district to pull wardrobe for an upcoming her life magazine shoot i found myself asking how on earth i’d never been in there before. i had never thought of the power and light district as a place to shop but i definitely do now. the garment district is a collective that features men’s and women’s clothing and accessories from fitness culture, frankie and jules, two chic blvd, label, scoobie, eye candy, imagery and more. you know me and my inability to shoot without shopping. i ended up buying this outfit from fitness culture. these eco-conscious teeki pants are made of 79% recycled plastic. they’re super soft and wash and wear so well. 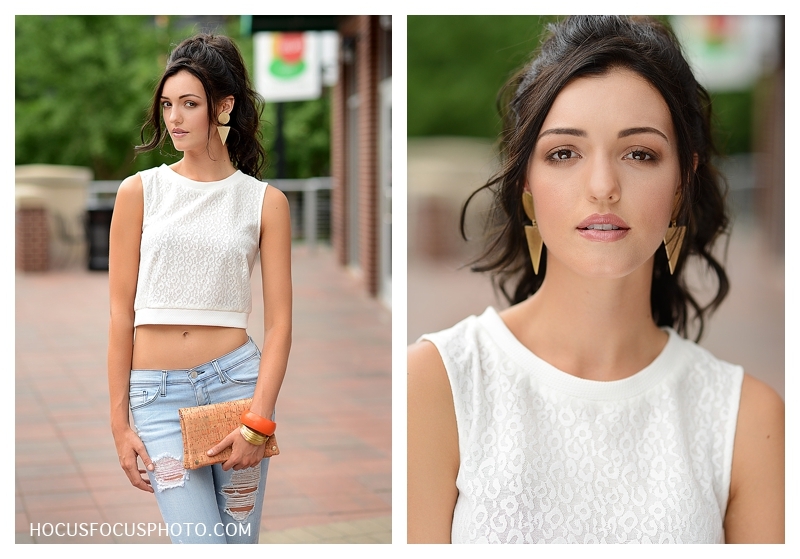 model maggie mackey of exposure, inc.
last time i photographed the mccarthy family they were a party of four. mom, dad and two dapper little dudes. fast forward several months and they’re now a party of five with a beautiful little lady for those proud big brothers to look after. with dad’s red hair, mom’s dark hair and the boys being blond everyone wasn’t sure what to expect with farrah. mom really wanted a red head and i think her wish may be granted. in the right light you can see a bit of a red tint in farrah’s hair. ryan is such a loving dad – a true family man. and erika is an amazing mama. she gets so much joy from her family. her face just lights up when she talks about them. i’ve loved watching the boys grow up over the past couple of years and i can’t wait to do the same with sweet farrah. erika and ryan, thank you for trusting me with your special family memories! it’s always a treat to have your family in front of my camera. hello, blog! it’s been a while and i have a lot to share. first up is a really fun (but cold) swimwear solution shoot i did for her life magazine this spring. you wouldn’t know it by looking at these photos but it was only 40 degrees (and super windy) the day we shot. 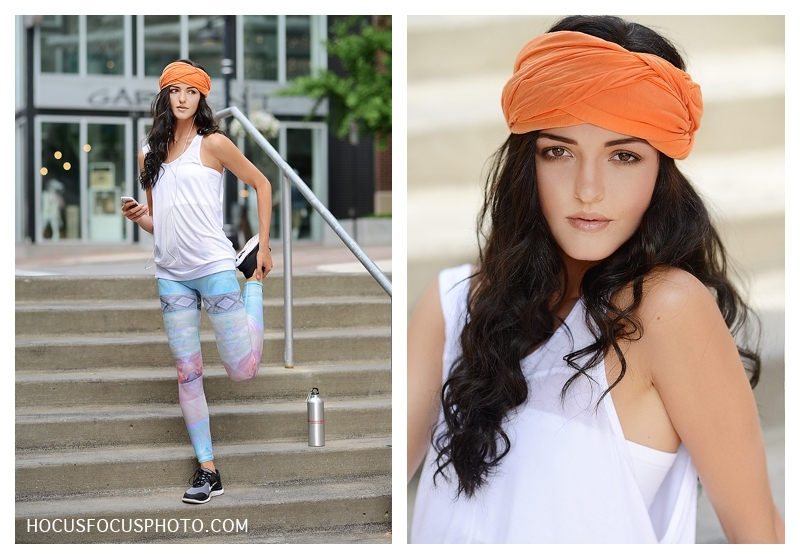 our gorgeous model was such a trooper…never complaining and working so hard to pull off every shot i wanted to get. we had her wrapped in heavy blankets to keep warm between shots. if you haven’t been to swimwear solution, i highly recommend it. located at hawthorne plaza in overland park, it has become my go to shop for swimwear. the staff works so hard to help you find the perfect fit, their selection is amazing and they’re having a great sale now through july 31 that you won’t want to miss. stop by, tell them i sent you in and have fun shopping! model ainslie stern of exposure, inc.
it’s no secret that i love doing senior portraits. getting to know these amazing young ladies and hearing about their hopes and dreams for the future is so exciting. i met katie a few years ago when i photographed her family during a day of mini sessions and i knew then that i wanted her to be one of my senior spokesmodels. she’s got such a fresh, natural look about her and a super sweet personality to match. gina ciaccio-holmberg did an amazing job on katie’s hair and makeup and together we had a really fun afternoon shooting. katie, you were a dream to work with and i wish you all the best as you graduate and head off to college. i have no doubt wherever life takes you, you will find success. believe it or not, we’ve already begun booking senior portrait sessions for the class of 2015. call 913.787.2527 or email us for more information on booking a senior session. have you seen the april issue of her life magazine yet? i had a ball shooting danni boatwright, founder and designer of sideline chic. danni is an absolute sports nut. she’s been an athlete her entire life, winning survivor guatemala in 2005. she’s worked as a sports personality in both television and radio. now she’s a busy mom keeping up with her two young sons but staying home left her with the desire to do more. insert sideline chic, a line of customized game day sports apparel for women. whether you’re rooting on your favorite college or professional team or you kid’s little league team, sideline chic has what you need to be cheering in style. check out a few of the looks we shot for her life. you can find the entire april issue of her life magazine online. and be sure to visit sideline chic at the upcoming just for her expo may 30-june 1 at the overland park convention center or gather your friends and contact a sideline chic coach for more information about hosting a tailgate party where you can customize your own sideline chic apparel and earn free and discounted products.